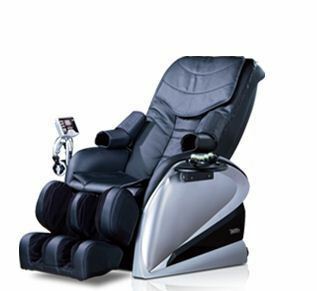 Known for their comfort and adjustable positions, the range of Massage Chairs we offer have emerged as a popular choice in major markets across the nation. 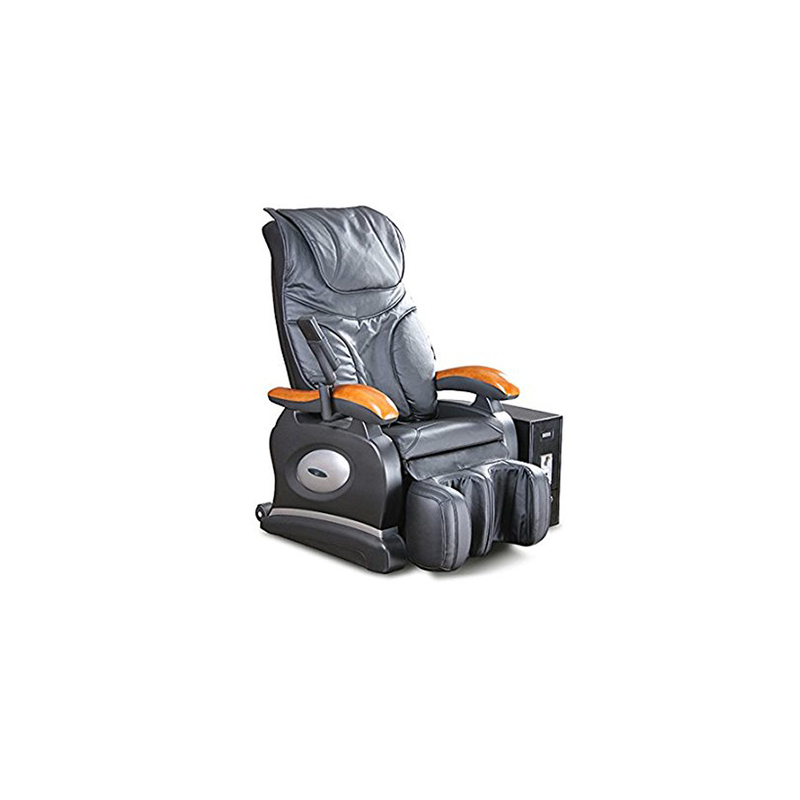 Manufactured using superior grade components and materials, the massage chairs are built to last and help relax the body. Today, the chairs have emerged as a popular choice among spa owners and massage therapy centers and are in high demand owing to their build quality and adjustable postures. 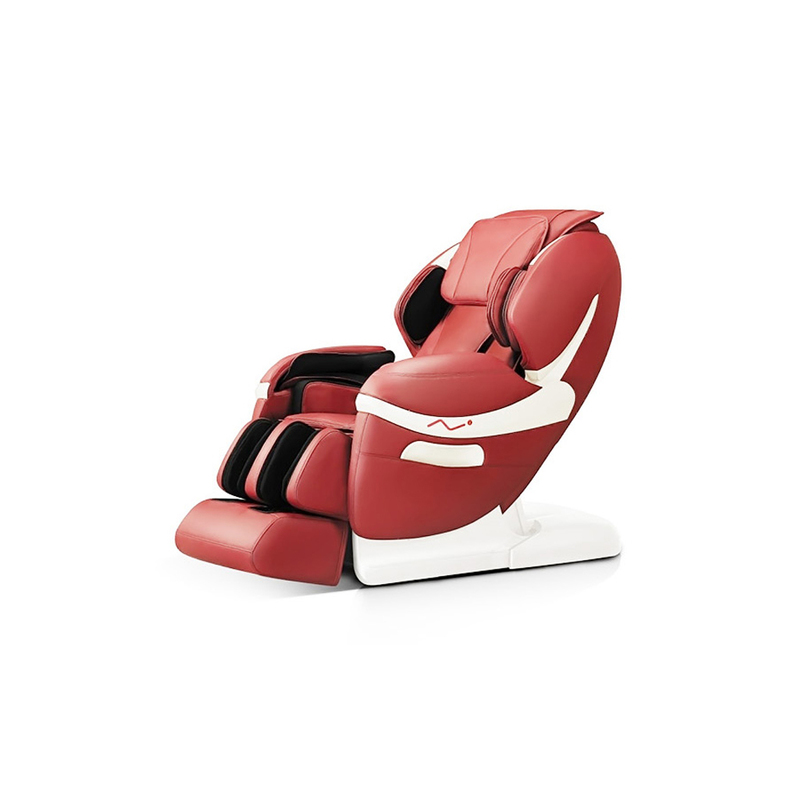 The massage level can be set as per the preference of users to allow for maximum comfort. 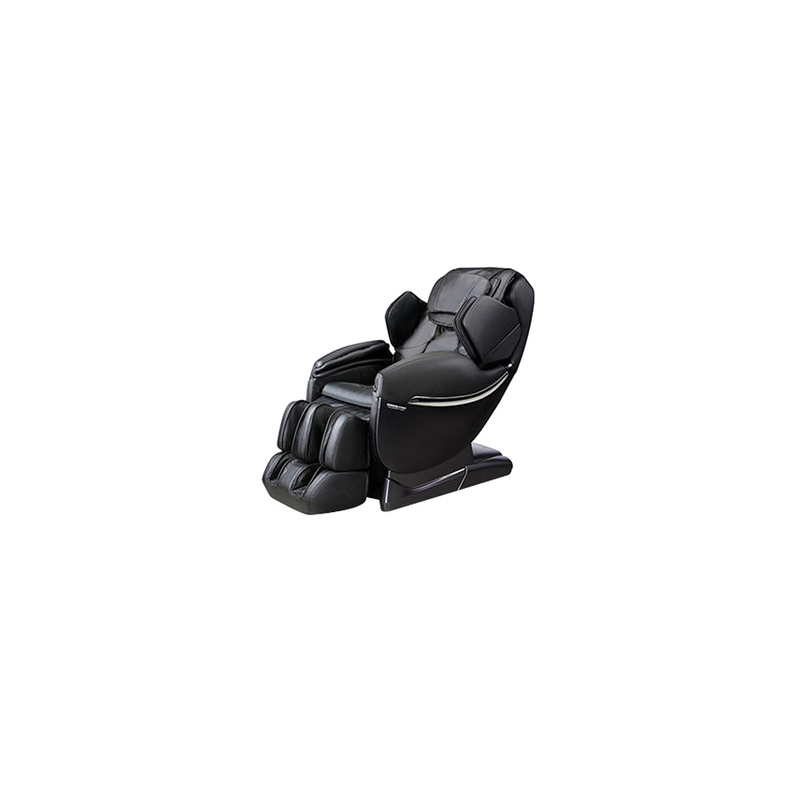 This advanced technology Massage Chair is designed with four - wheel driven mechanical hands that can be easily moved up and down. This chair can also be stretched back and forth. It is developed using six simulation massage methods such as kneading, taping, manipulation, knocking, etc. 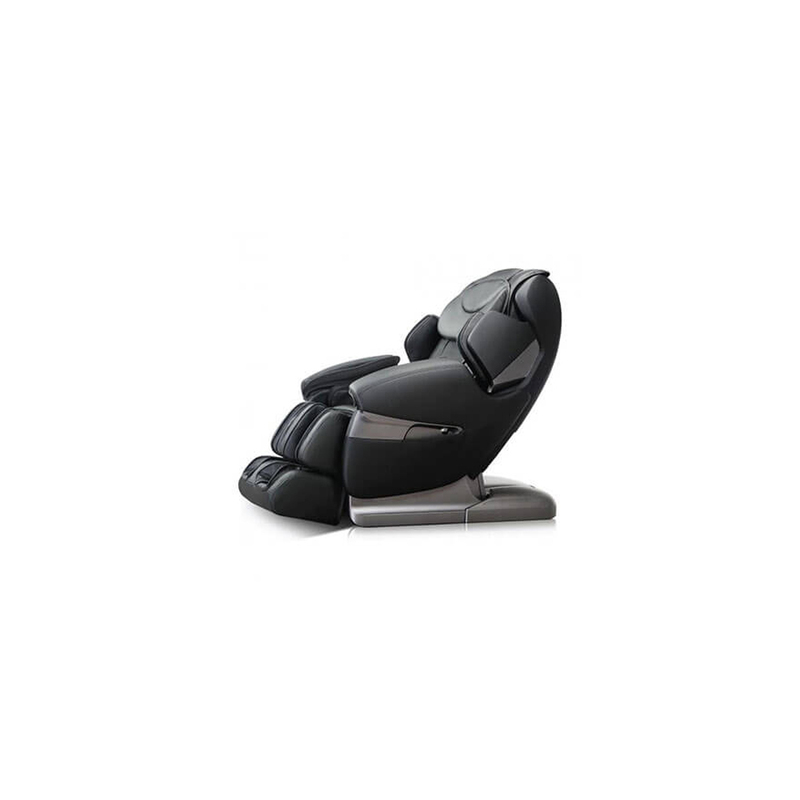 Its legs are designed with high-tech roller massage function. In addition to this, it is available with a foot bottom, mastoid rotating massage option on toe and scraping massage. Its back heating function utilizes carbon fiber as infrared heating source to provide complete relaxation to the body.